Welcome to our month long blog series, “Dose of Inspiration”. There will be a new blog every week full of ideas and images meant to inspire you and ignite your passion for what you do! This weeks blog will mark the end of our Dose of Inspiration blog series. 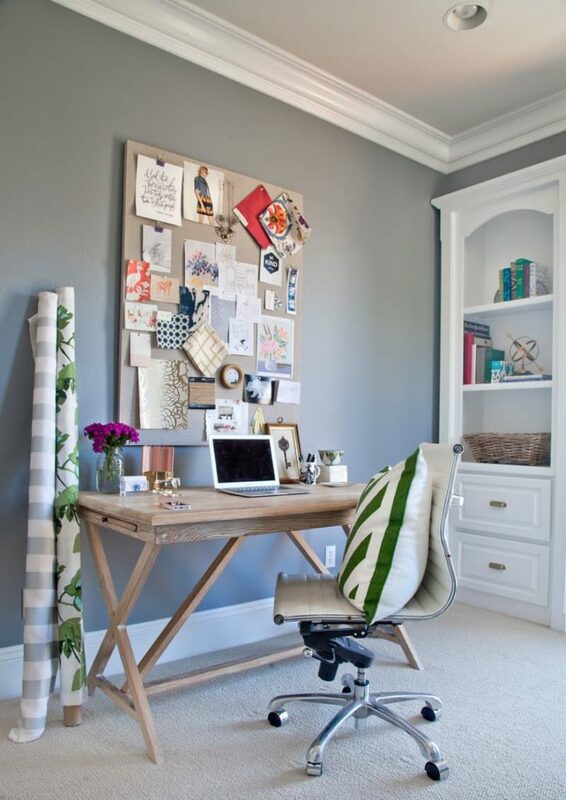 This week we are going to talk about creative home office ideas for small spaces! Many entrepreneurs either work from home all day, or have to work on their business during off hours from their day jobs in their home. Working from home comes with it's own set of challenges. It can be hard to focus and be productive. 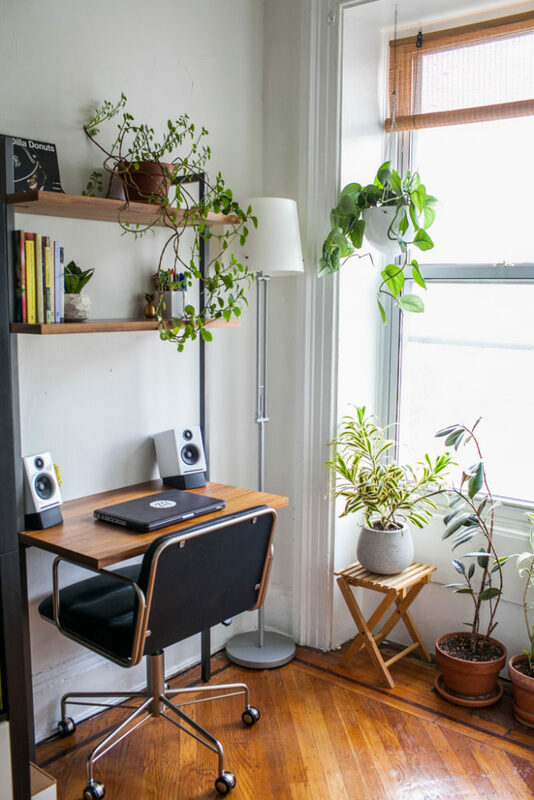 If you are struggling with being productive at work, check out our blog: 15 Tips For Being More Productive While Working From Home. 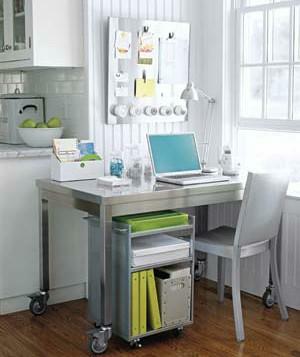 Having a separate work space at home can be a huge factor in how easy it is to focus and get work done at home. 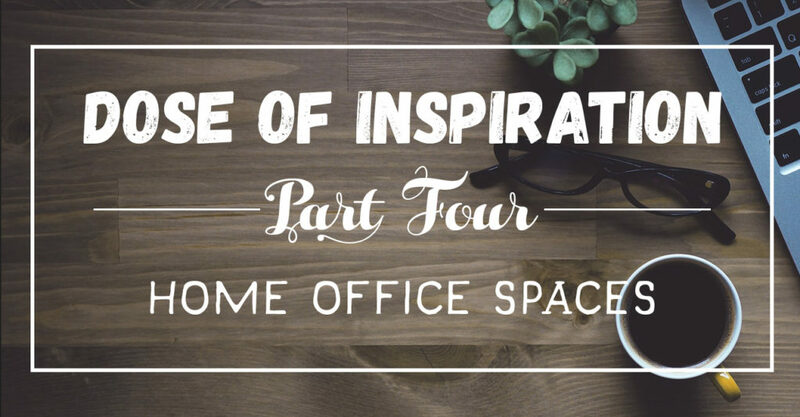 Having a room or a space that is set aside just for "work" can help you feel like you have a functional office space separate from your home life. 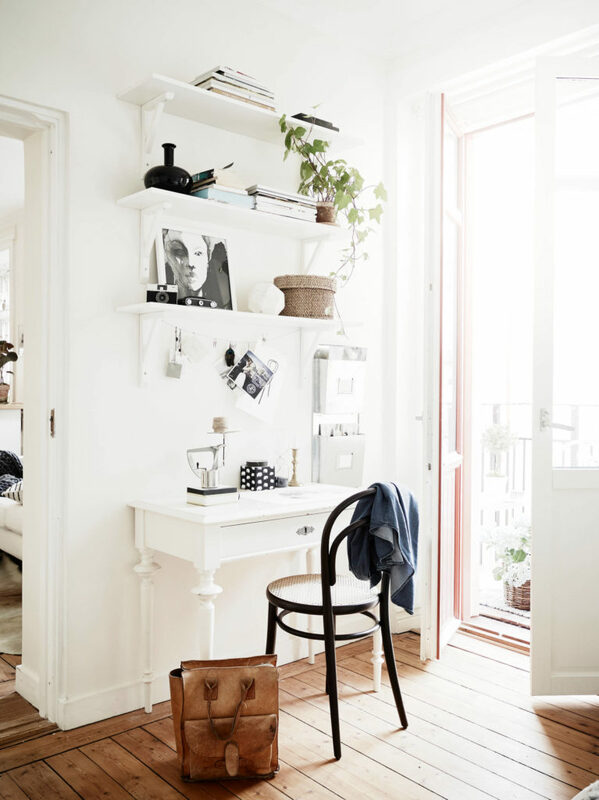 Like wise, having that separate work space can help you relax at home when you aren't working. 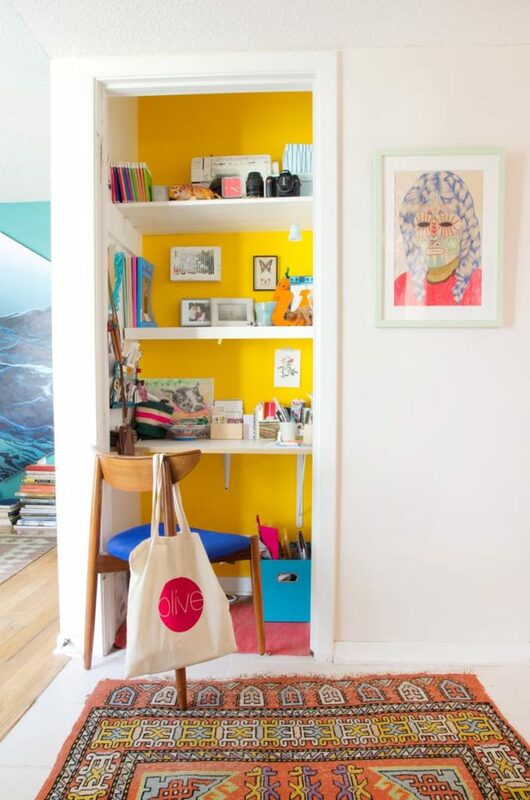 Being able to compartmentalize work and home life can do a lot for productivity and happiness at home! 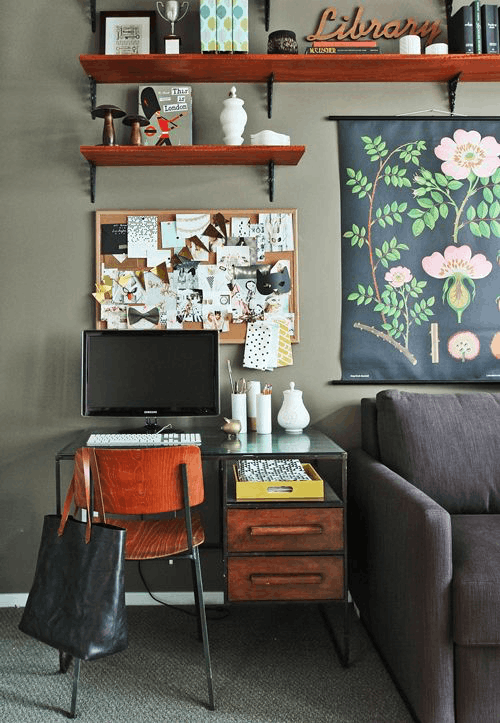 Most of us don't have an extra room laying around to turn into an office space. If you do, awesome! You are one lucky duck. 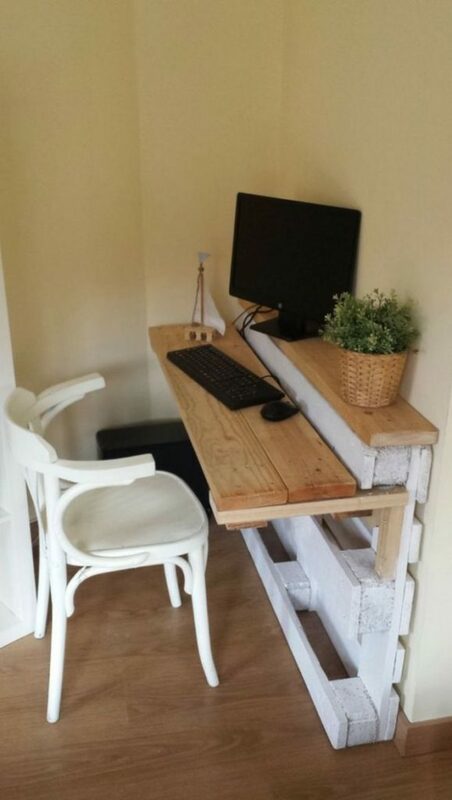 For the rest of us, creating an office space can take a little more spatial creativity. 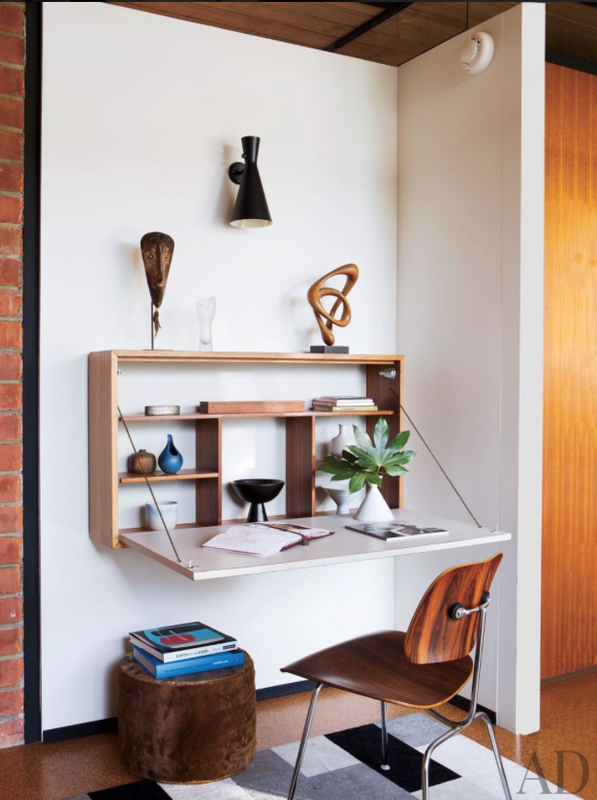 Check out these awesomely creative home office ideas for small spaces. 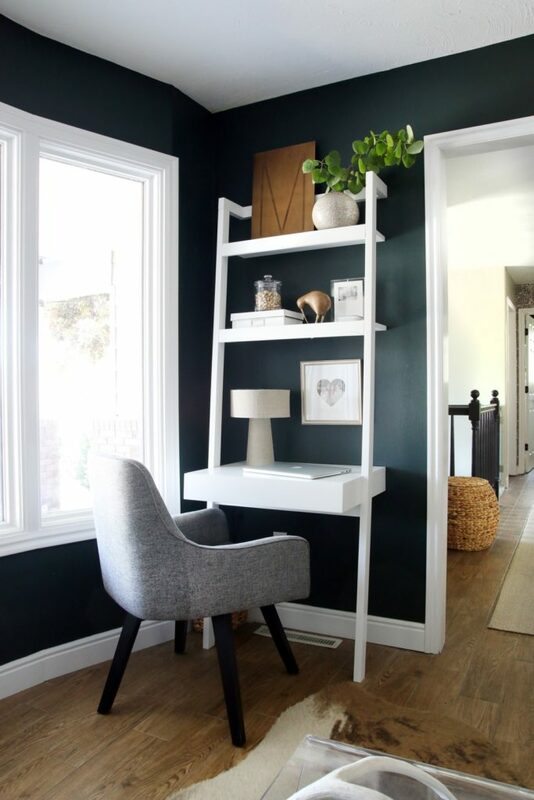 If you don't already have a separate work space in your home, I hope this blog has inspired you to find room and to try to put together your own little office oasis! 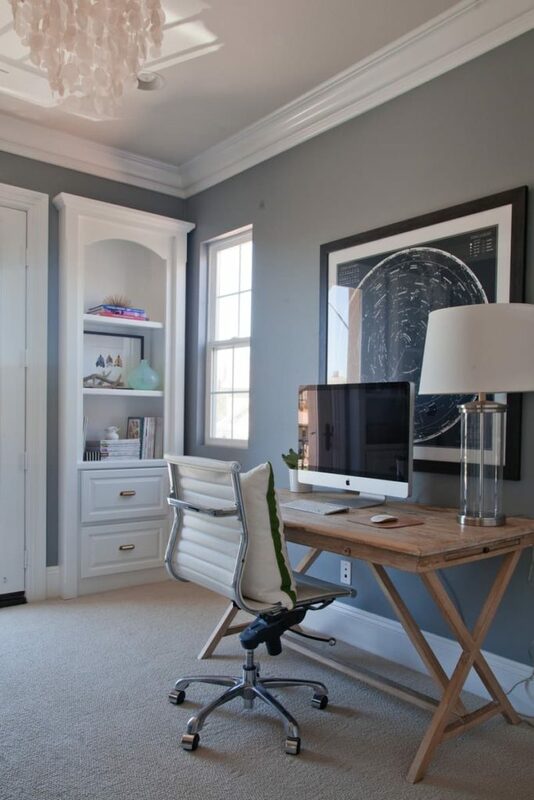 Do you have an awesome home office space? 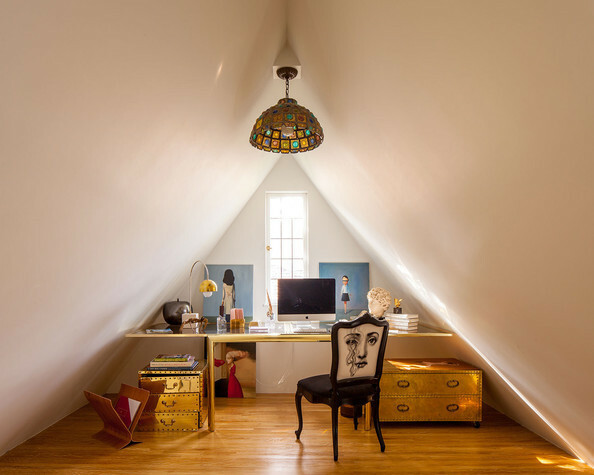 Have you utilized your space creativity? Share your space with us!